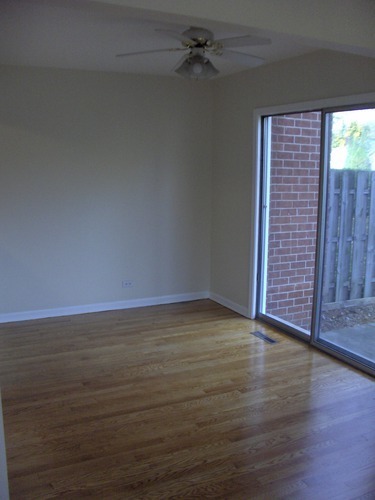 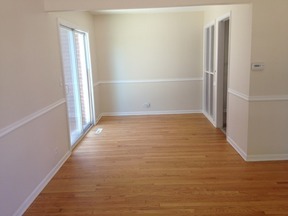 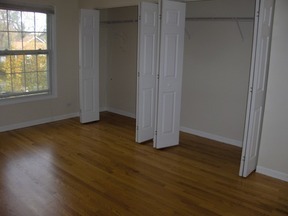 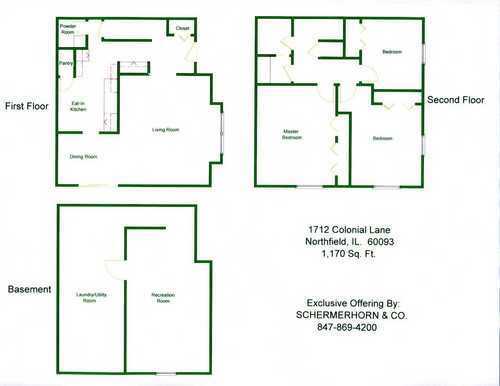 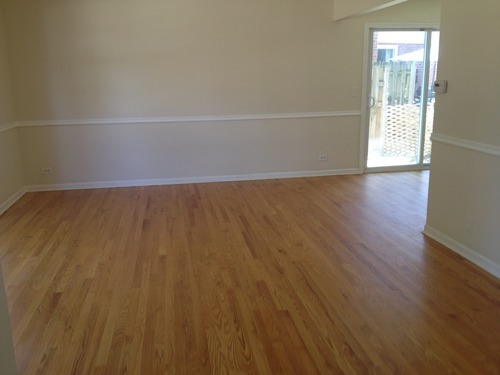 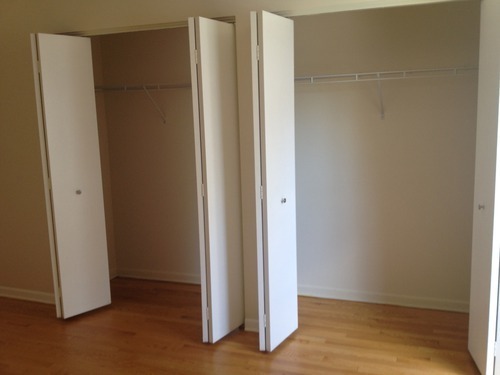 Northfield - Available Now Townhomes with unfinished basement Northfield, IL 1170 Sq. Ft. 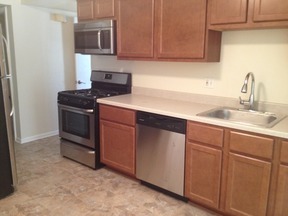 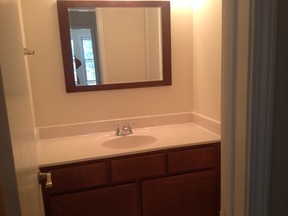 Completely remodeled kitchen and bath, new appliances, built in microwave. No Smoking building. 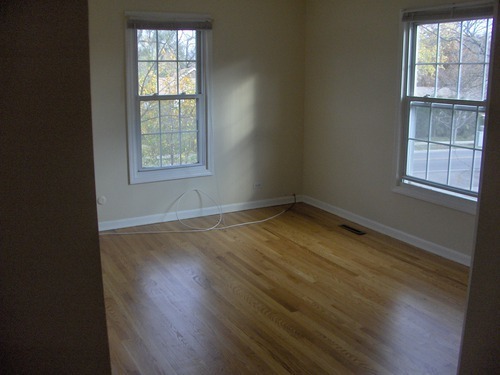 No Pets Convenient Northfield Location, close to shopping, expressway, and New Trier West. 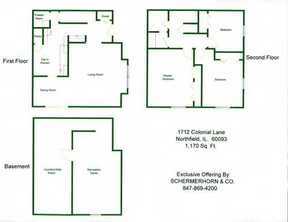 2-Story townhome with partially finished basement, hardwood floors, 1� baths, washer and dryer, off-street parking, and patio. 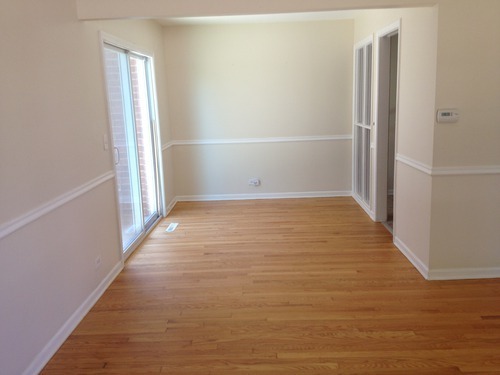 To make an appointment to view this townhome, call Joan at 847-869-4200. Laundry Facilities: W/D in Bsmt.